Start taking classes at Reggae Aerobics and other studios! There are no upcoming “Reggae Aerobics Class” classes on this day. 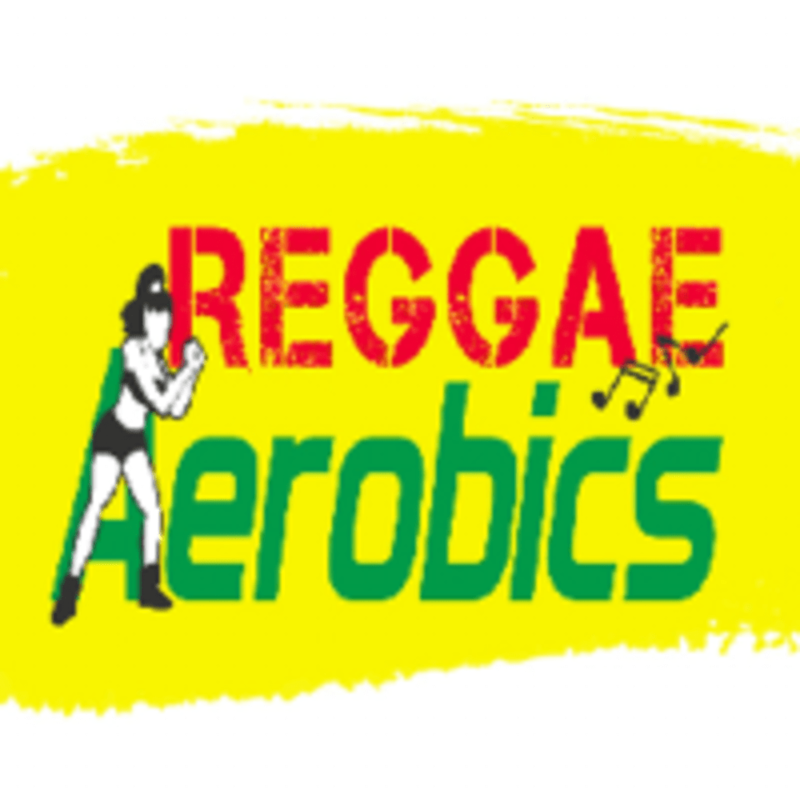 You can find Reggae Aerobics at 2 Parkhurst Road in London. Amazing!! Love the women who runs this- she will make your day! crystle is welcoming and knowledgeable - I enjoyed this class! Teacher was great, but don’t expect a flashy gym! More dance than aerobics. Crystal is AMAZING and HILARIOUS!